Here are many of the typical questions people ask about baby photography session. Please feel free to contact us for any other questions you may have! We are based in Vancouver and happy to travel for your session. I always ask them to wear clothes that you love and comfortable. It is all about lighting! The best time to shoot outdoor session is right after sunrise or before the sunset, around noon for indoor session but always be aware of your baby’s working time. We offer a range of albums and prints. What if the weather is bad for outdoor session? We can totally reschedule it. We edit photos before deliver. It includes color/brightness correction, cropping and so on. Can family members be in the photos with the baby? Yes. photos of babies with parents and siblings are greatly encouraged. Up to 4 people can be in the photo with baby. More than 4 people, we ask $25 per each additional person. **For newborn session, we ask $60 additional charge for siblings or grand parents. It takes approximately 3-4 weeks. We usually pick around 40+ of the best images per hour. The final number will depend on the details on your day such as number of the people in your family and condition of the baby. How do I receive my digital images? Once your images have been edited, they are uploaded to Dropbox. From there you can simply download them to your device and are free to have prints made. Can I order prints of the digital images I get from you? Yes. You will receive a printing rights which will allow you to make your own prints. Please remember that images are not to be altered in any way, as they are copyright protected and are a reflection of the photographer's artistic style. It is best to book your session while you are still pregnant. How old should my baby be for his/her newborn session? For the most beautiful newborn photos, baby should be under 10 days old--maximum 14 days. My baby is older than 2 weeks old. 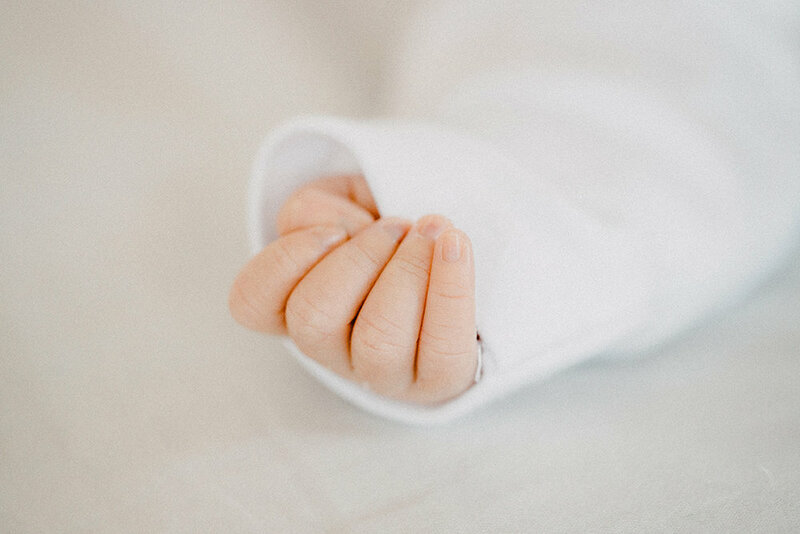 Can I still do a newborn session? For newborns older than 14 days, it is more challenging to do a newborn session, as baby may stay awake more and may not want to curl into the beautiful positions typical to classic newborn photography. We may need to wrap baby more or try different poses. In order to book your date, both signed contract and 40% retainer is required. Please note, we book on a first come first serve basis.